Many of Azure storage APIs are using DateTimeOffset .NET type instead of usual DateTime. "If you ever need to modify a previously recorded DateTimeOffset - you don't have enough information in the offset alone to ensure that the new offset is still relevant for the user. You must also store a timezone identifier (think - I need the name of that camera so I can take a new picture even if the position has changed). It should also be pointed out that Noda Time has a representation called ZonedDateTime for this, while the .Net base class library does not have anything similar. 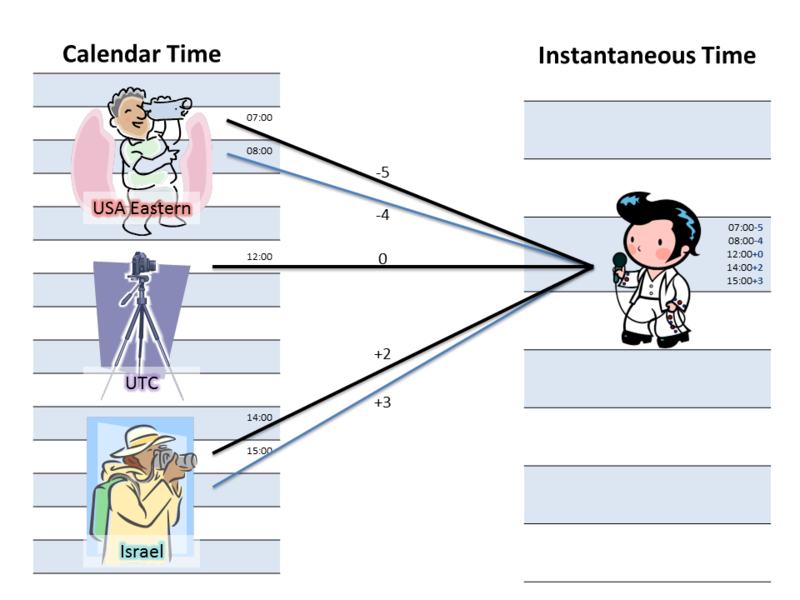 You would need to store both a DateTimeOffset and a TimeZoneInfo.Id value."